At C. Lee Services, we are proud to offer plumbing services to our customers that reside in Akron. Home and business owners can appreciate our commitment to offering high-quality, eco-friendly plumbing services that will restore the appliances and fixtures in apartment complexes, office buildings, shopping malls, and condominiums back to normal. What Do Plumbing Services In Akron, Ohio Cover? With an awareness for how common plumbing problems can be, our team strives to offer the best in pipeline and drain line services for plumbing fixtures in the community. How Do We Service Plumbing Appliances? When you call our team for assistance, we will arrive promptly with the understanding that time is of the essence. With many plumbing problems resulting in flooding or backups, we waste no time and make sure our vans are fully stocked with all of the equipment that may be required in order to restore the pipes and drains back to proper functionality. What Are The Plumbing Service & Repair Options Offered? After we have detected and identified the problem, we will take the time to repair it with trenchless-based services that are based on eco-friendly techniques and technology. Our tools may range from using snaking tools that we insert into the pipes to snag the clogs and remove them or powerful hydro jetting services to blast debris out from within the pipes and into the sewer main. In some cases, we can rehabilitate the pipes by relining them from the inside with an epoxy resin coated liner that is inflated to adhere to the inside of the pipe seamlessly. If the pipes have burst or eroded to the point that they can’t be relined, our team will recommend pipeline bursting, a solution that allows us to fracture the pipe with specialized drilling equipment while dragging in a new pipe from behind to effectively replace it. Our solutions are versatile and designed to be effective, flexible, and convenient for all of our customers in Akron, Ohio. 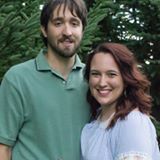 We work around your schedule and keep prices affordable so that you don’t have to worry. 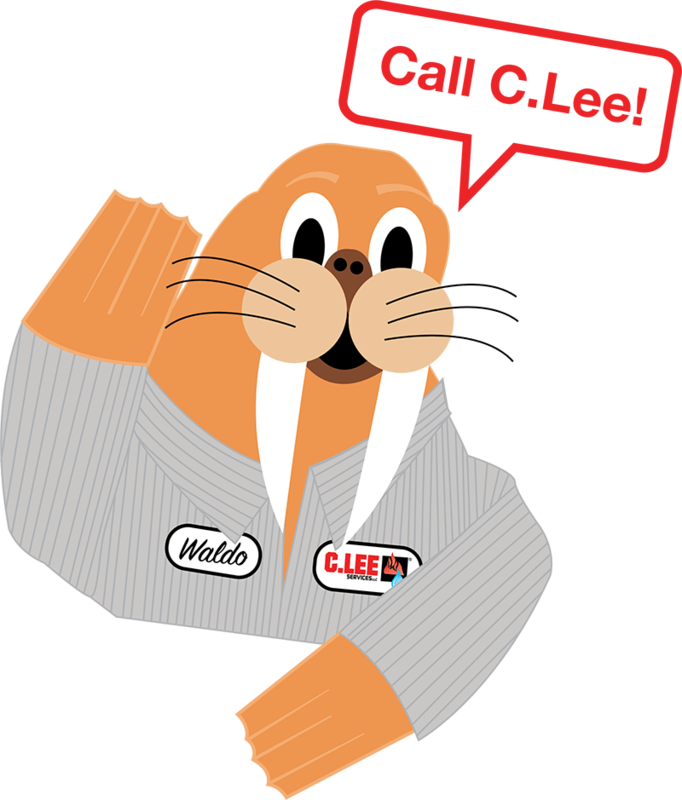 Call C. Lee Services For The Best Plumbing Services In Akron Today! If your sinks or toilet are overflowing and you need services performed quickly on your plumbing fixtures, don’t hesitate to call our team of professionals today. 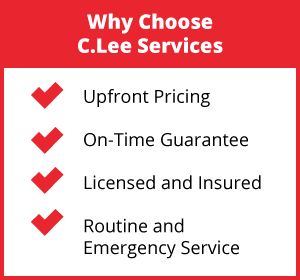 At C. Lee Services, we look forward to supporting all of our customers with the best services in the industry.